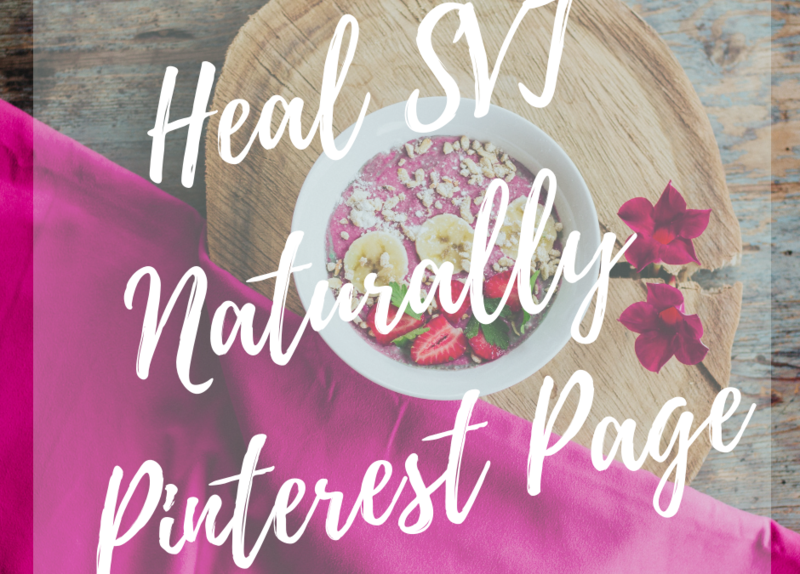 Today I wanted to share with you my Heal SVT naturally Pinterest page for those of you that may have SVT, like me! When it comes to helping yourself with SVT, you can never have enough resources to learn to Heal SVT Naturally. 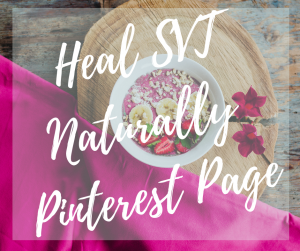 I just wanted to share my Heal SVT Naturally pinterest page with you all as another resource to help inspire and guide you when you are researching information on natural ways to HEAL SVT.